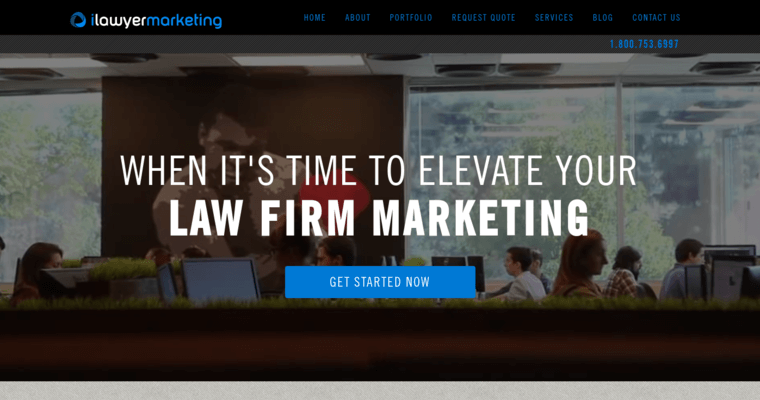 iLawyer Marketing is a legal SEO firm that helps law firms get more leads for their business. This is a company that realizes how complicated and difficult it can be to choose a company to handle your law firm marketing. 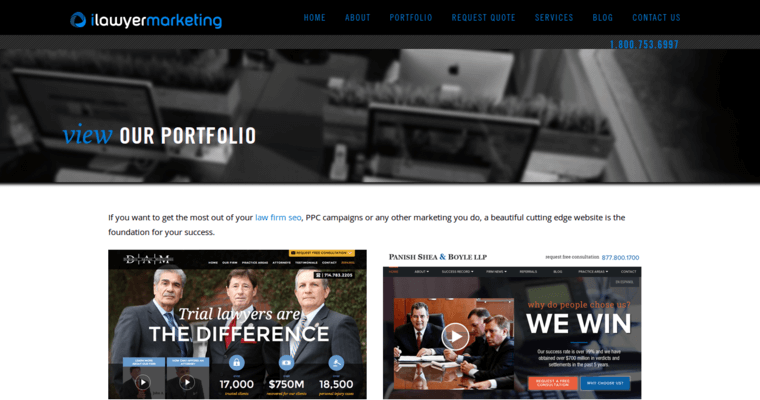 While there are many companies that handle law firm marketing, most of these providers are not very good. 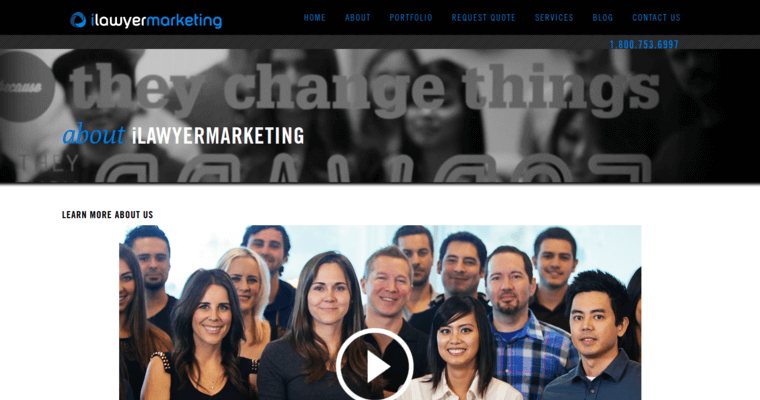 iLawyer Marketing is a legal SEO firm that will change your outlook on advertising online. The competition in the lawyer marketing world gets more and more competitive with each passing year. As more people use the Internet to find a lawyer, the number of law firms competing for that business also increases. iLawyer Marketing understands that you need a smarter way to generate leads if you wish to successfully compete with other companies online. Whether you need help with pay per click management, SEO, or custom website design, iLawyer Marketing can help.